The Kleos BC1001 panels are defined by the wood conglomerate core and high density resins (> 720 Kg / m³), with a standard size of 600×600 mm. A thin sheet of aluminum applied on the lower base protects the material from moisture, the side seals ensure perfect adherence and minimize the joints between panels. A wide choice of finishes in different materials and colors leaves room for any aesthetic interpretation of the finished floor. 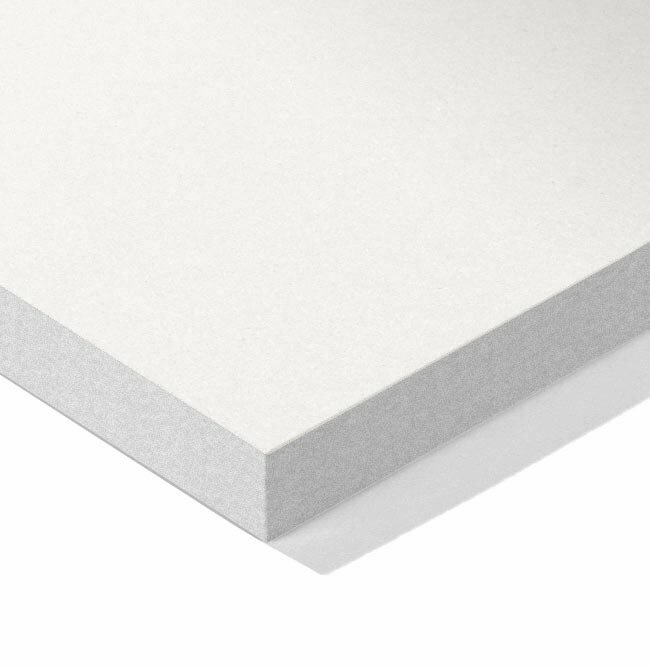 The BC1001 panels are available in different thicknesses, which define their performance, both in terms of flow and sound insulation. If necessary, the capacity of the panel can be significantly increased by the addition of a sheet metal plate below. Lightness and economy make it the much appreciated and widespread solution, especially for large surfaces. BC1003 Panels are made of anhydrous calcium sulphate with very high density reinforced with cellulose fibers (> 1500 Kg / m³) nominal size 600 x 600 mm, thickness 30 mm. or 34 mm. A thin sheet of aluminum applied on the lower base protects the material from moisture, the side seals ensure perfect adherence and minimize the joints between panels. A wide choice of finishes in different materials and colors leaves room for any aesthetic interpretation of the finished floor. It is a material that offers maximum safety in terms of reaction and resistance to fire, and due to its density ensures high efficiency in acoustic insulation. Kleos BC1003 flooring is ideal for FourxFour applications, with extraordinary load-bearing qualities, durability and integrity for a long time and inimitable thermal performance.